or the Vulture Bait Head Office. We even stole their logos! More shenanigans and delinquent behaviour next year! 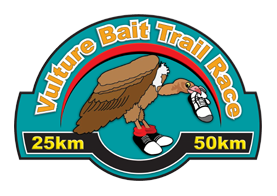 Vulture Bait 2011 - Yes! We've run it too! Respectfully, the Hallucination Aid Station team.